Website of Kyiv city state administration opened up a discussion on renaming Komarov avenue, Solomianskyi district after Lubomyr Husar. This discussion is posted under #514 started on May 15 and will last till July 15, 2018. 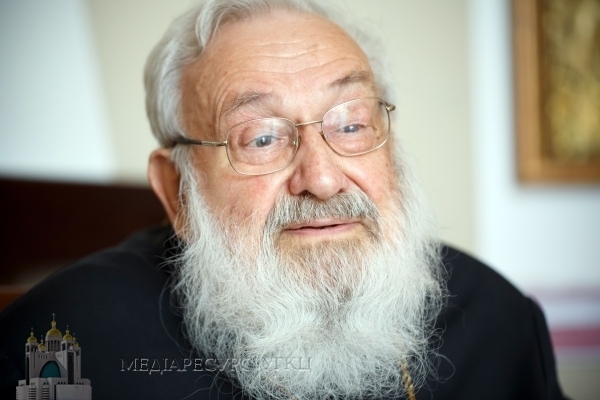 Everyone who is not indifferent to the figure of the Great patriarch of UGCC His Beatitude Lubomyr is welcomed to participate in the poll by the following links and voice their opinion, as well as share the info among colleagues and friends. We are asking all Kyiv’s inhabitants to support this dialogue and express a personal appreciation of moral authority to Ukrainians.